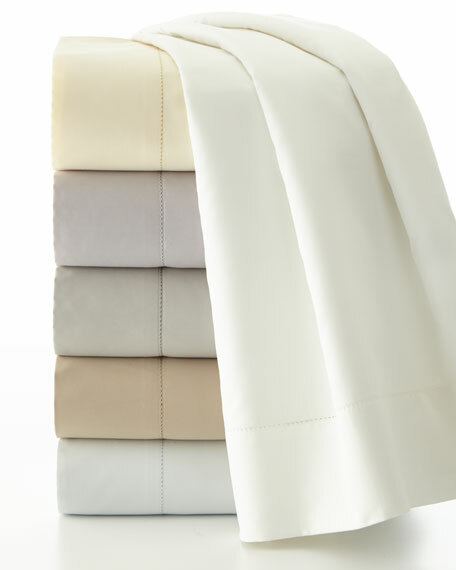 Supreme soft, wrinkle-free finish, pillowcases with Hemstitch. Set of two, 21" x 32" each. Envelope closure with 7" underlap. Charisma linens are known for an understated elegance, with attention to detail and quality workmanship. The Charisma collection includes fine bedding and towels that are often crafted from luxurious fabrics such as Supima® cotton for a truly soft touch that endures.